Look no further than L.A. Classic Transportation’s corporate limo and car rentals for corporate transportation at its finest. L.A. Classic Transportation provides convenient and reliable executive limo transportation for business travelers that includes well maintained vehicles, feasible transport options and a range of services adapted to business requirements. 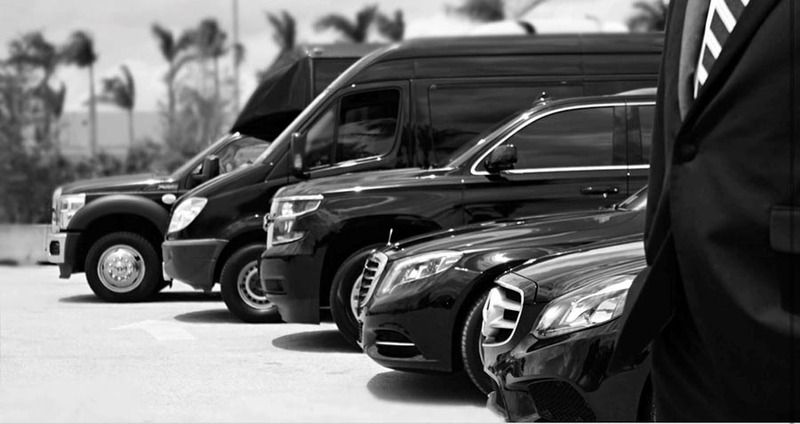 Corporate Transportation – Many of our long-term corporate clients will attest to L.A. Classic Transportation’s fulfilled specifications and widely held expectations for ground transportation. Book online or with a trained representative for same day corporate limo car services or set up a reliable corporate transportation account which includes email, text notifications and a full range of services adapted to your business objectives. Corporate Airport Limo - L.A. Classic Transportation understands affordable, facilitated business needs and specializes in organized punctual services. Our airport car services not only eliminate high priced airport parking, car rentals and traffic problems, they provide business travelers with convenient, comfortable and worry-free transportation. Our drivers execute meet and greet services at the airport for out of town clients and airport transfers that include: flight tracking, text message updates, curbside drop offs and luggage handling. L.A. Classic Transportation gets you where you need to be, promptly, efficiently, safely and in style. Airport Meet and Greet – Executive transportation includes an L.A. Classic Transportation uniformed chauffeur to await beside the baggage area with signage to greet your clients and associates. Point-to-Point Transfers - L.A. Classic Transportation corporate limousines provide executive transportation bedecked with full amenities for hassle-free traveling. All corporate limo rental packages include: complimentary refreshments, Wi-Fi, advanced technology, luxurious seating and courteous chauffeur service to and from your business meetings and event locations. Corporate Charter Service - L.A. Classic Transportation offers vehicles for transporting clients or employees to conventions, trade shows, seminars or corporate parties in safety and style. Our executive transportation and chauffeur services can be customized for corporate events and leisure to include fine dining, cultural events and city tours. Comfort and Quality – After a long flight, ensure your clients are picked up and greeted curbside at the airport by a professional L.A. Classic Transportation chauffeur. 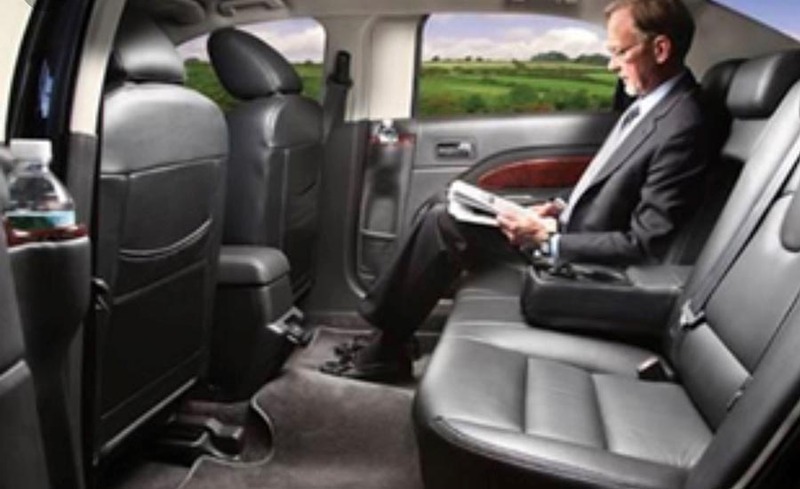 Nothing prepares a business associate more than a hassle-free ride in a luxury corporate limousine with fully equipped amenities and complimentary refreshments. Start all business ventures and meetings on the right foot with executive transportation provided exclusively by L.A. Classic Transportation’s fully trained and experienced staff. Safety and Convenience – The convenience and luxury offered by a customized executive transportation company can’t be matched by any car rental, share ride or taxi service. When you book a L.A. Classic Transportation corporate limousine, you are booking a quality trained, discreet and experienced chauffeur for efficiency, class and peace of mind. For corporate transportation that is customized to your business objectives book online or call to discuss your business traveling needs. All information provided is provided for information purposes only and does not constitute a legal contract between L.A. Classic Transportation and any person or entity unless otherwise specified. Information is subject to change without prior notice. Although every reasonable effort is made to present current and accurate information, LinkNow™ Media makes no guarantees of any kind.